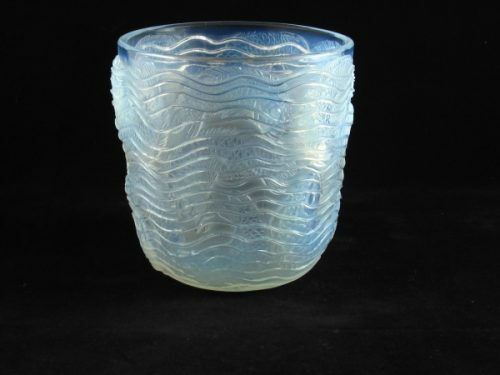 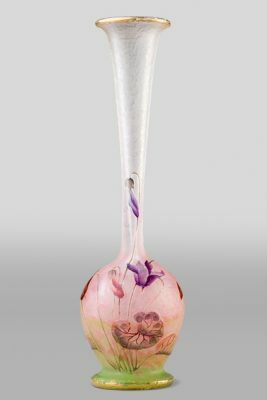 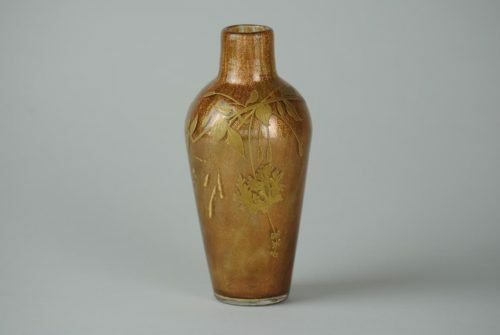 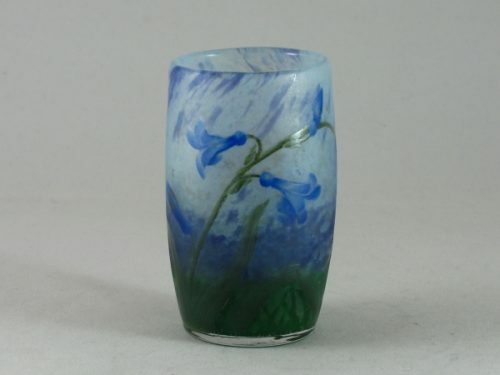 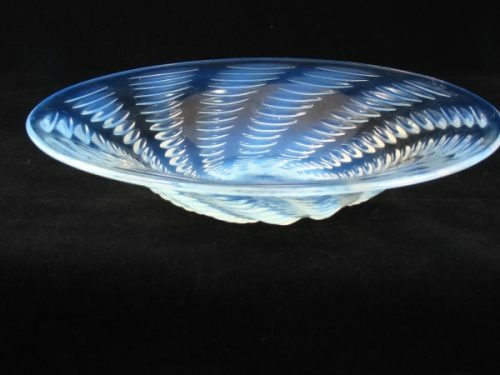 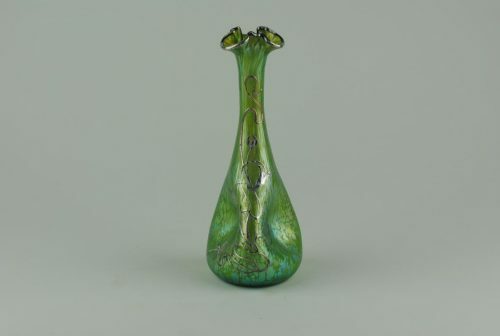 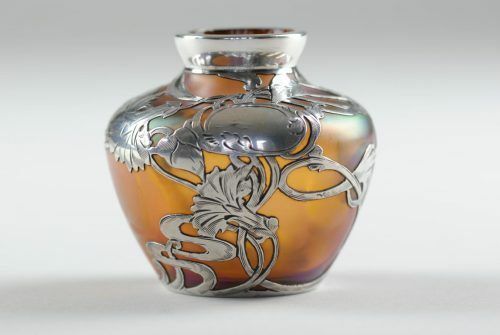 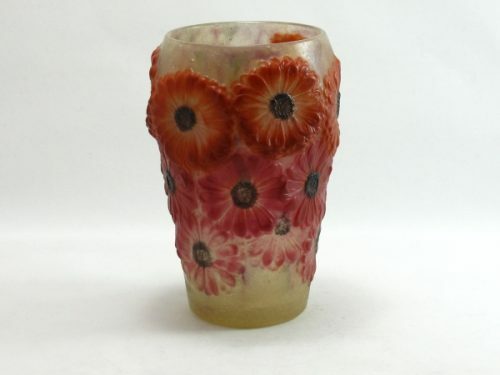 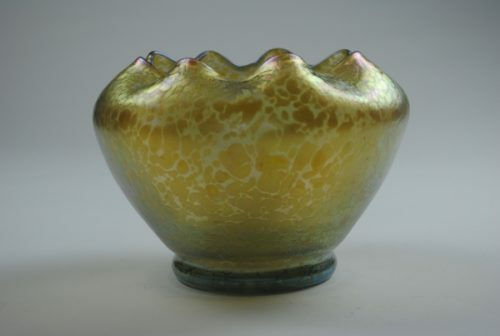 We specialise in selling Art Nouveau and Art Deco glass from the works of the three titans of French glass, artists Rene Lalique, whose name is synonymous with creative excellence in jewellery and glass, Emile Galle, Daum, as well as other great glass makers, such as Loetz and Argy-Rousseau. 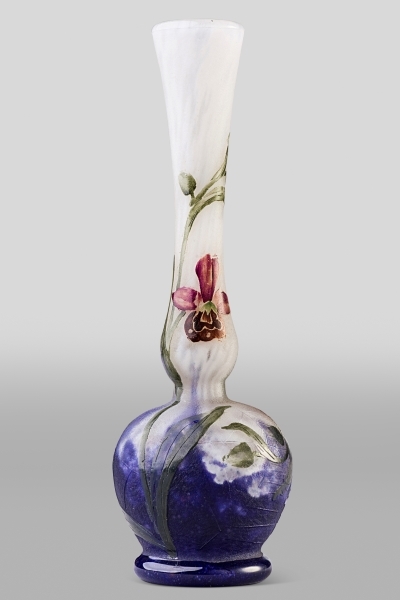 We source rare and exquisite examples of decorative glassware of the finest quality and condition. 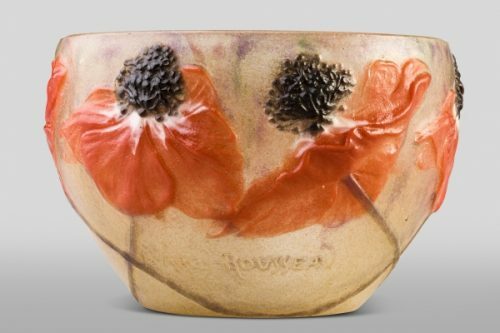 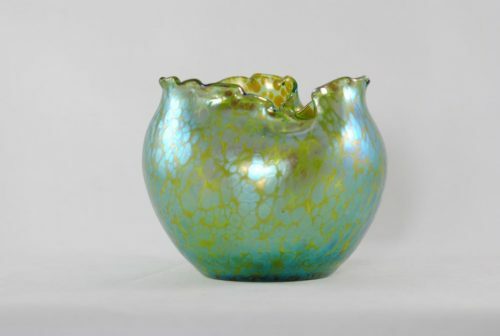 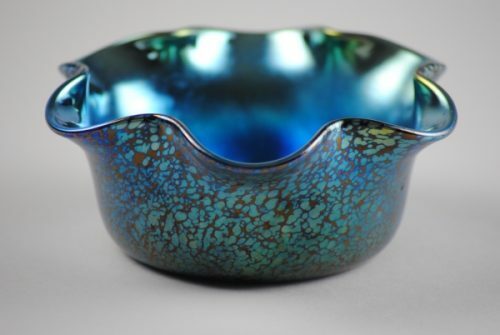 Whether it’s one of our antique glass vases of the most beautiful textures, colours and patterns, or opalescent glass bowls, each piece tells a story, engaging any passing spectator. 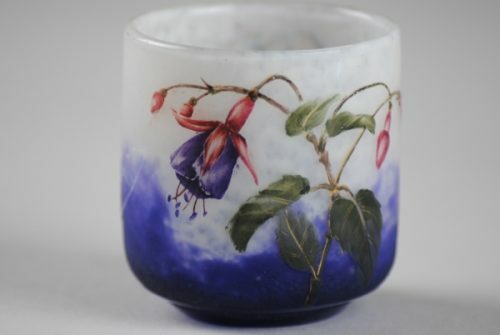 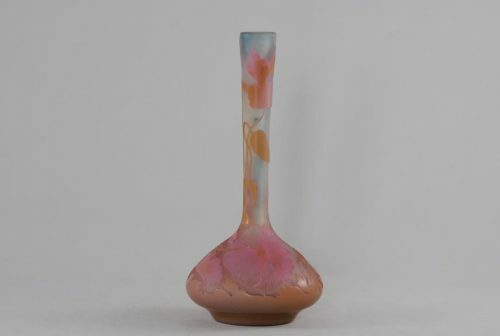 We invite you to enjoy our exciting range of antique French glassware and to get in contact with us if you are looking for something special that we may be able to help you to source for your collection.